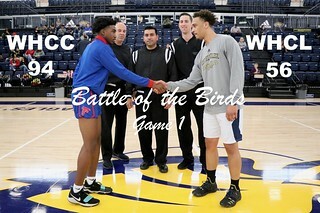 On January 26, 2019 the West Hills College Lemoore men’s basketball team battled against the West Hills College Coalinga team. It was a tough battle and although playing a good game, unfortunately our team didn’t win. The final score was 56(Lemoore) to 94(Coalinga). 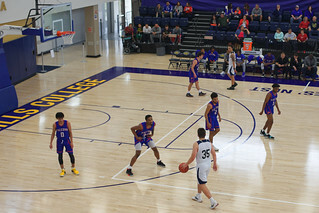 It was still a very successful game for both teams as they had the full support of their fellow students and families. Be sure to come on down to the next games and show your support for your favorite team!